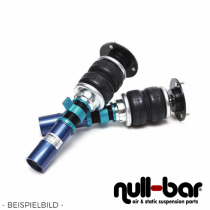 Air Force Air Suspension Kit for the Ferrari 488 GTB. 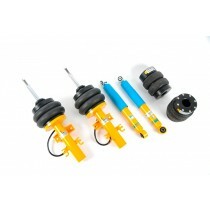 Airrex Airsuspension Kit for the Ferrari 348. Airrex Airsuspension Kit for the Ferrari 355. Airrex Airsuspension Kit for the Ferrari 360. Airrex Airsuspension Kit for the Ferrari 430. Airrex Airsuspension Kit for the Ferrari 458 Italia. Airrex Airsuspension Kit for the Ferrari 488 GTB. Airrex Airsuspension Kit for the Ferrari 550. Airrex Airsuspension Kit for the Ferrari 575. Airrex Airsuspension Kit for the Ferrari 599. 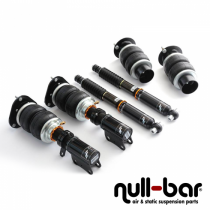 Airrex Airsuspension Kit for the Ferrari California.